2 large homes with revenue on 1.13 flat acres within walking distance to beaches and the Sooke River. Monthly Revenue in excess of $7000.00 per month.Several Long term tenants wishing to stay. Possible potential for future rezoning to multi family. 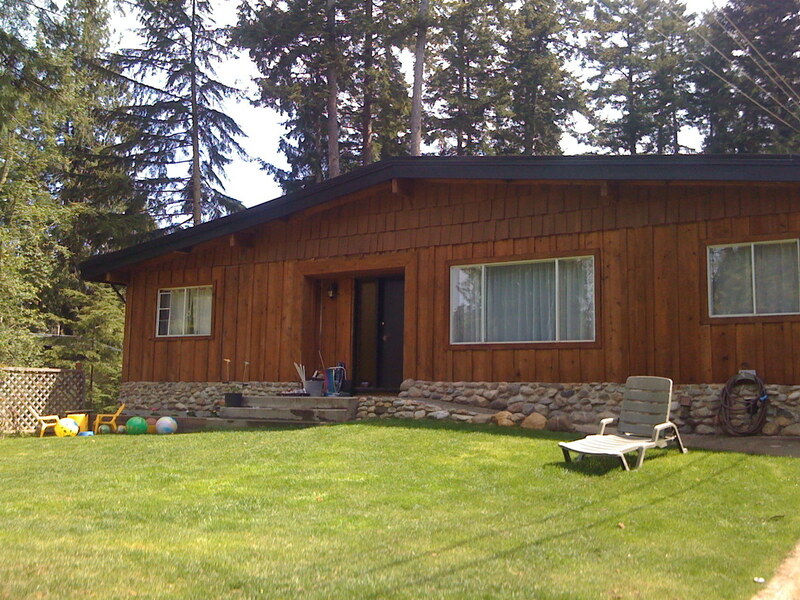 Located in the flat rural quiet area of Billings Spit. 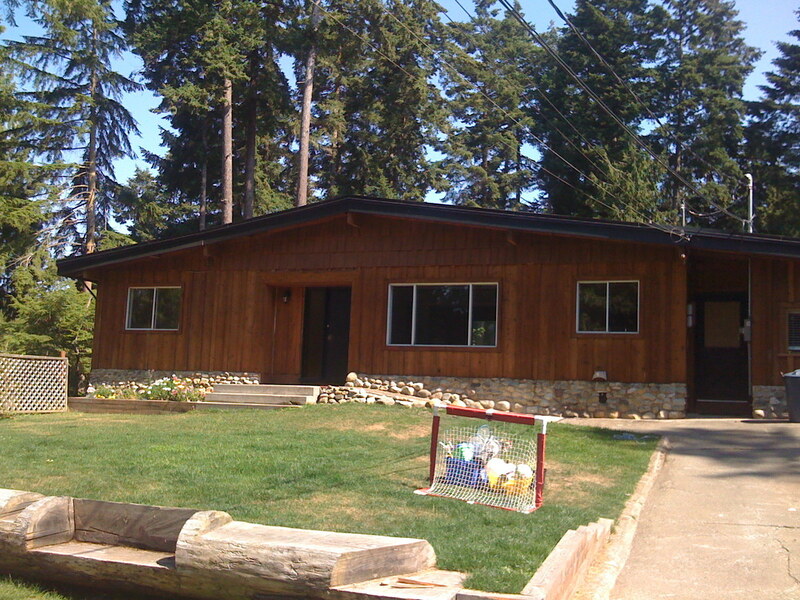 Close to the Sooke Core (5min) and 20 minutes to the Western Communities. Potential for commercial/industrial zoning. Tons of off street parking and play areas for kids and pets. Bus service at the door. Call for more information and showings. 250-415-5176.